With Spring Training in full swing, I thought I'd poke through some of my images of Fenway Park (I ALWAYS bring my camera when I go to a game!). Here is an image I grabbed from a game in late September last year. I absolutely love this angle. 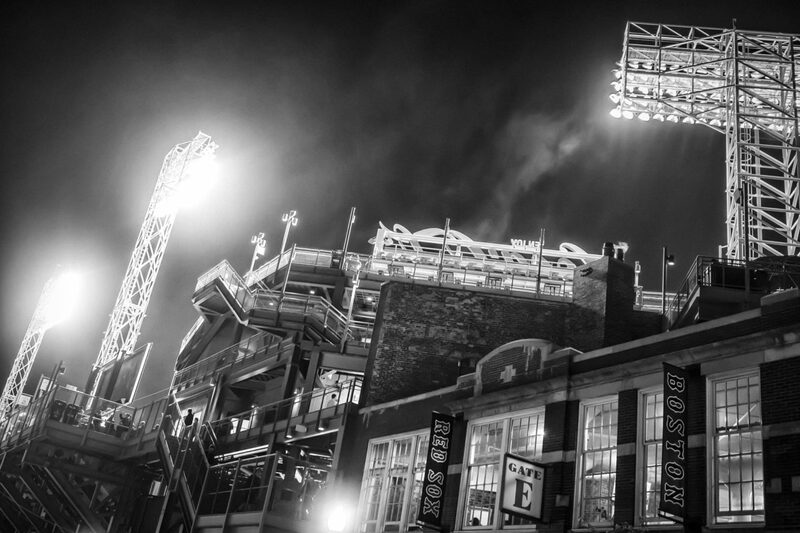 I think it highlights the unique architecture and intimacy of this iconic ball park. If you want to see more from Fenway, visit my "The Fenway Experience" gallery.